OUR WORKSHOP having manufactured more than 5000 psalteries. Our workshop was founded in 2012 and during this time we have achieved great success in the field of manufacturing baltic psalteries. Having manufactured more than 5000 psalteries, approximately 300 have been donated to orphanages, music institutions and large families. Our psalteries are designed for both professional musicians as well as people with no special musical education. We have had some fabulous reviews from folk groups and famous musicians. We use only professional tradesmen in our workshop. We make psalteries with soul and love for You! To return the love to the old musical instrument. 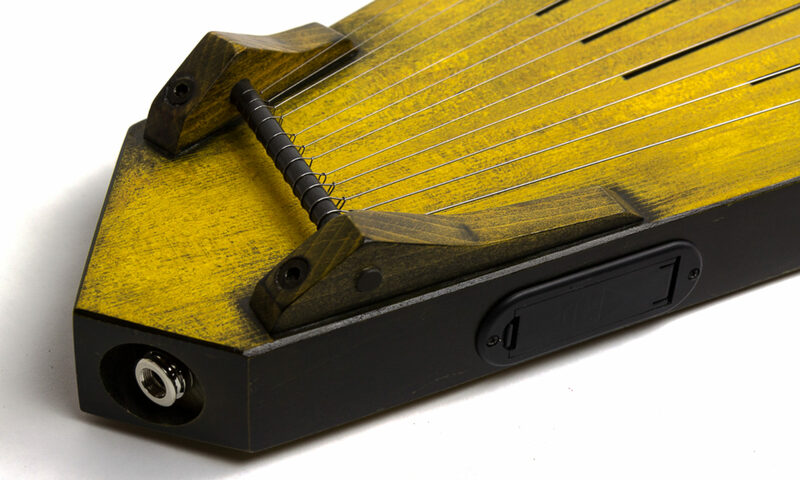 Make “the psaltery” – folk instrument, available to everyone. To revive the culture of ancient peoples and not forget the traditions of previous generations. 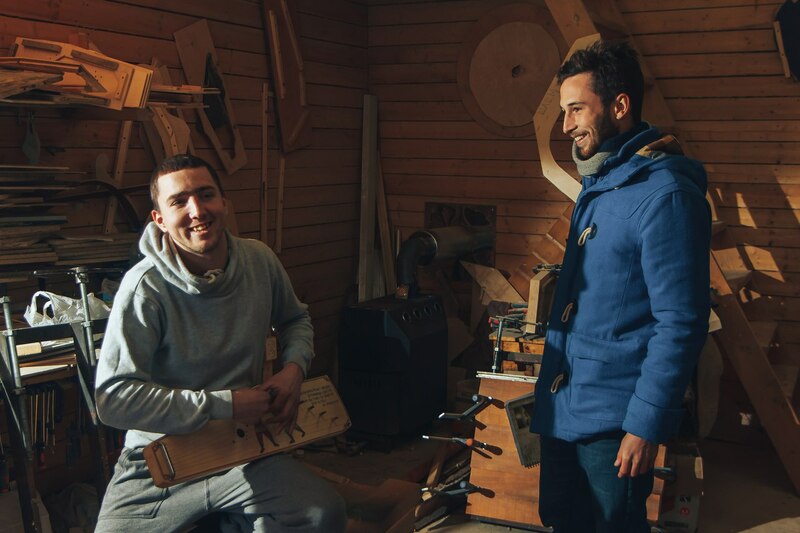 To teach the young generation to play the psaltery and learn to love creating music and history. We produce only high-quality psalteries and sell it at an affordable price. -We adhere to old manufacturing techniques. -All of our psalteries carved out of a solid piece of wood. -Soundboard of psalteries made from century-old resonance spruce. -We use the German-made strings and tuning pins. -We produce psalteries by our hands with minimum use of mechanical tools. We can produce the unique psaltery to order, including painted or inscribed. We give 3 (three) years warranty on our psalteries. If the instrument is damaged in transit, we will exchange it for a new one.